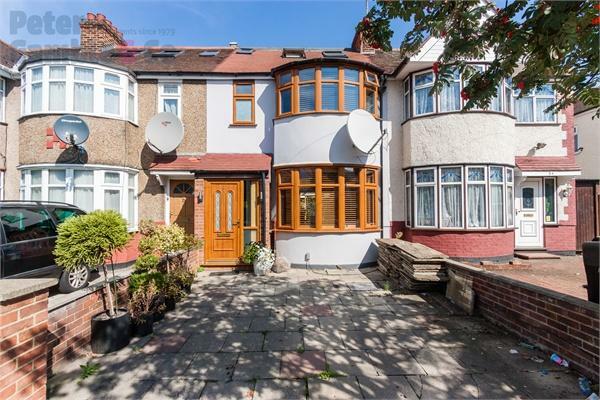 Peter Gamble & Co. proudly offer the opportunity to purchase a TRULY SPECIAL PROPERTY on one of Perivale's MOST SOUGHT AFTER STREETS. 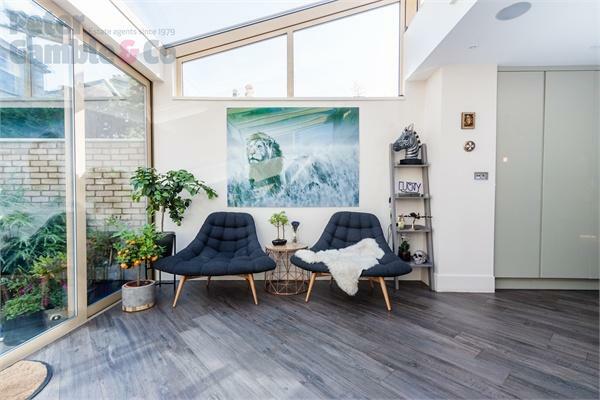 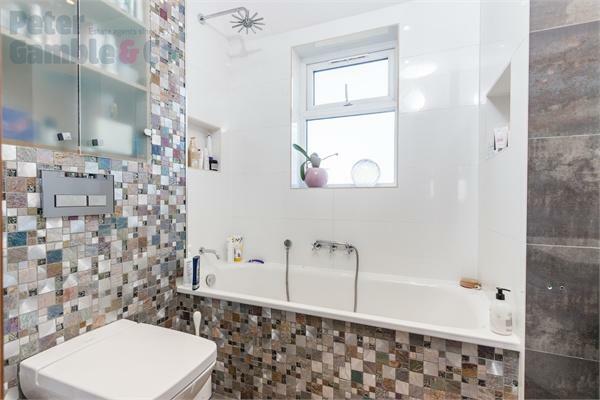 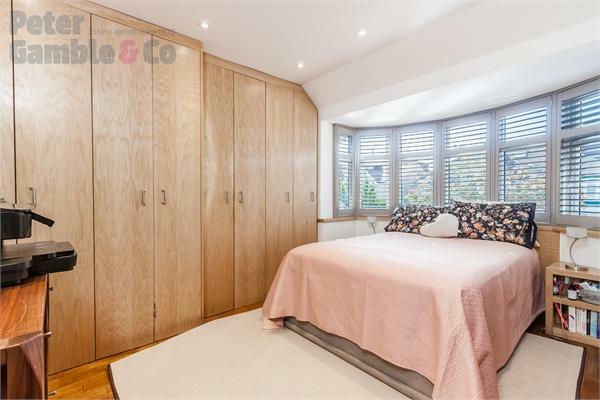 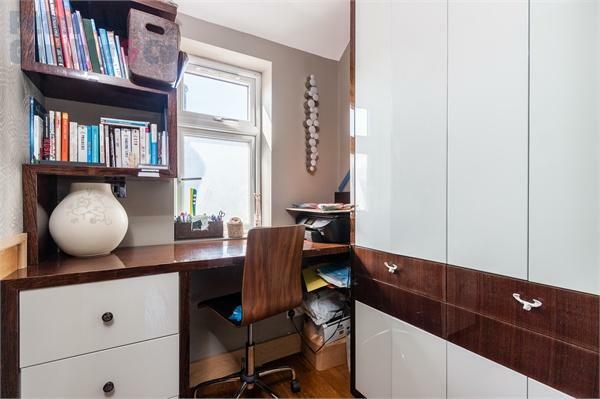 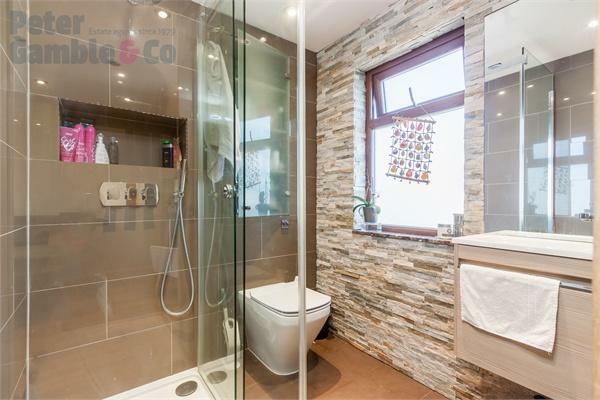 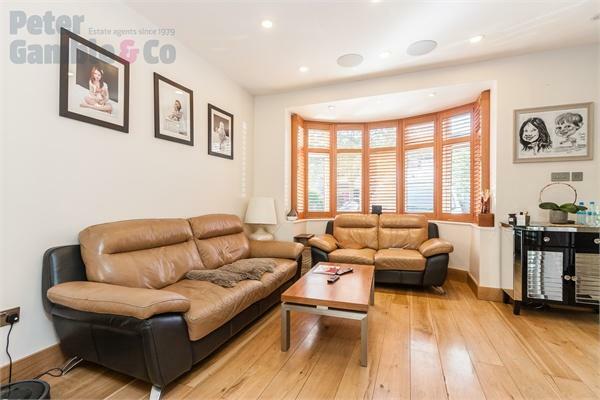 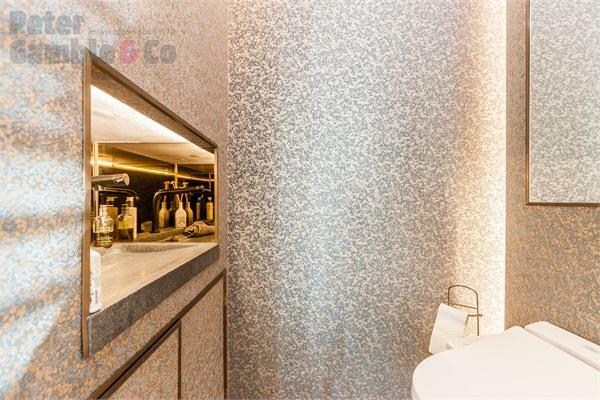 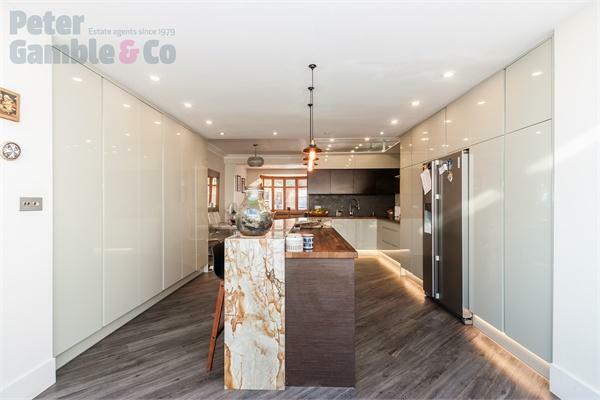 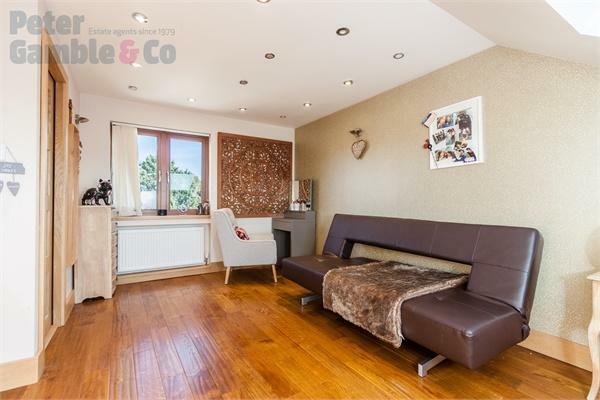 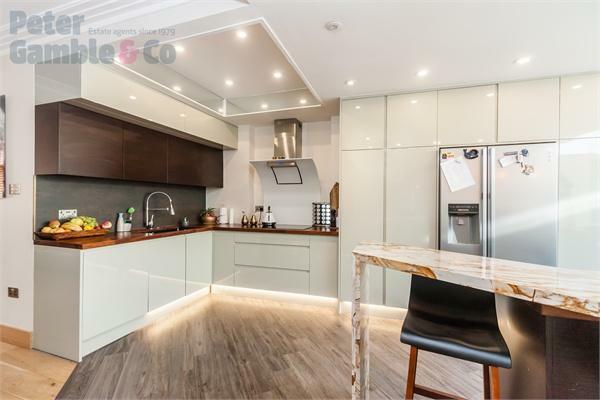 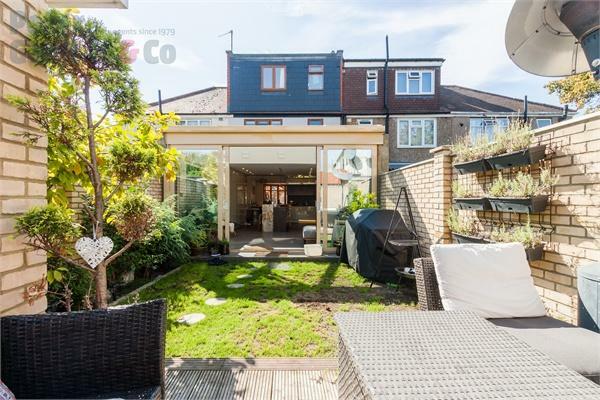 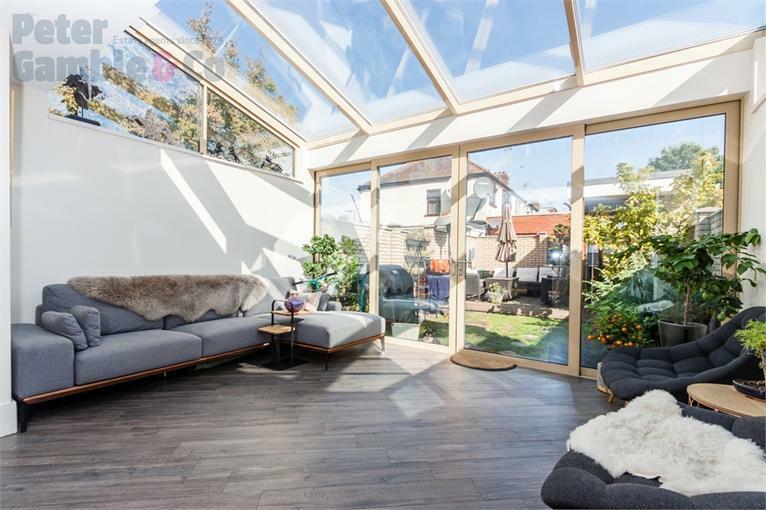 Tucked away just moments from the A40, Tesco hoover building and Central line tube station this property offers a quiet retreat without compromise. 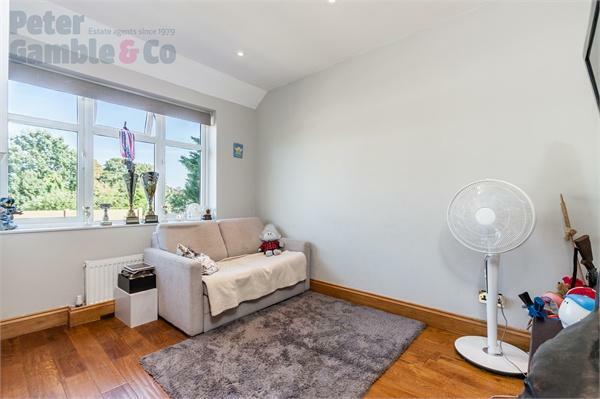 The property has been greatly extended and improved to the highest standard by the current owners and includes many features not often seen in local property. 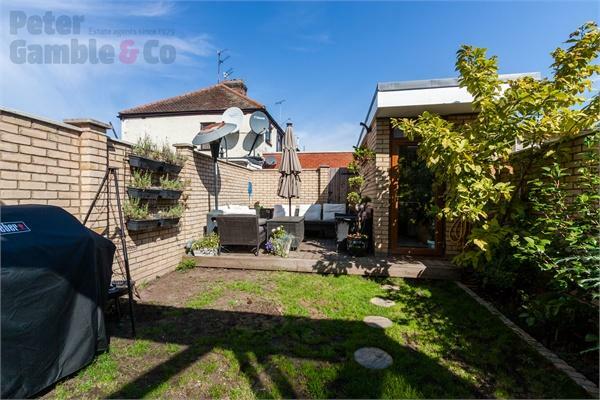 This house has the added benefit of being sold with no onward chain allowing a potentially quick transaction. 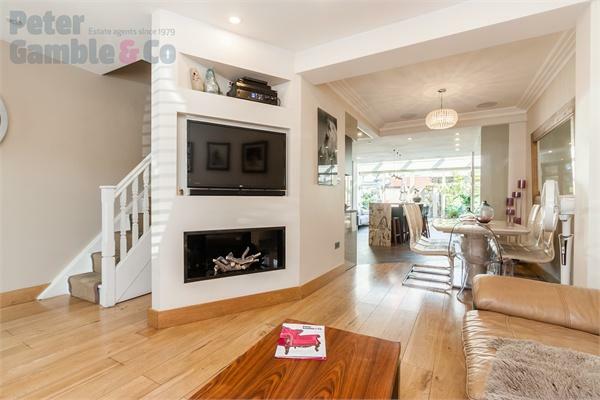 We highly recommend viewing of this superb 4 bedroom property, call today to book yours.